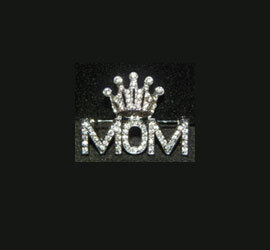 Browse through our selection of top selling pageant accessories. Our jewelry isn't just for pageants. Check out our line of teen jewelry. Supplies are limited. Order yours today, before time runs out. We’re so happy that you’ve found our site, Jewels of the Knight. Our goal is to bring you pageant jewelry, show choir jewelry, crowns, crown cases and many other pageant accessories, at affordable prices. 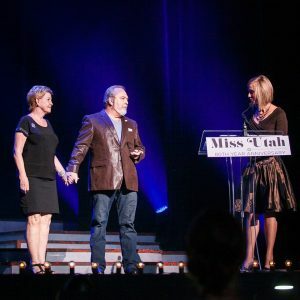 Our founders, Wilma and Bob Knight are active judges, promoters and participants in pageants, from “Little Miss Sweetcorn” to “Miss America”. Wilma and Bob have been involved supporters since 1999. Over the years, the Knights have hosted contestants from all over the country. They’ve driven thousands of miles to support their girls and their extended pageant families. 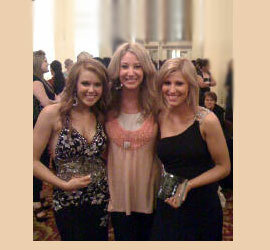 They are proud to be a part of each contestant’s journey. You can read more about Wilma & Bob’s experiences in their journal, The Knights of Pageantry and follow Wilma on Facebook.